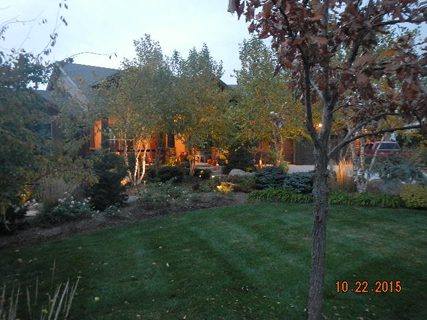 In many cases, a homeowner becomes so involved in improving the curb appeal of their landscaping during the day that they forget to think about how it appears once the sun goes down. 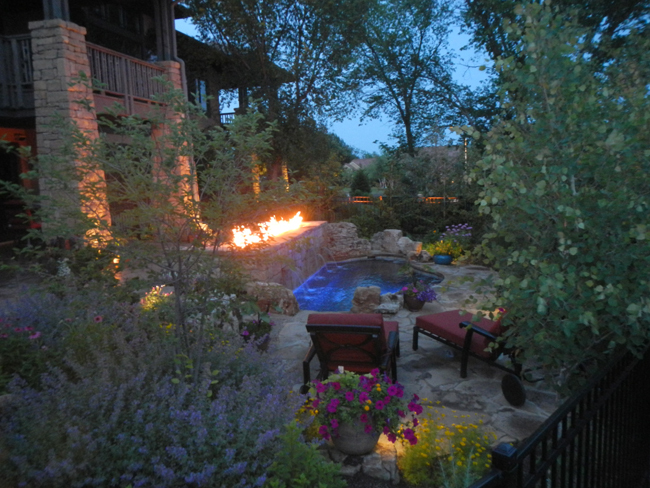 Wouldn’t you rather create a beautiful landscape that not only looks amazing throughout the entire day but also continues to be attractive long into the night? 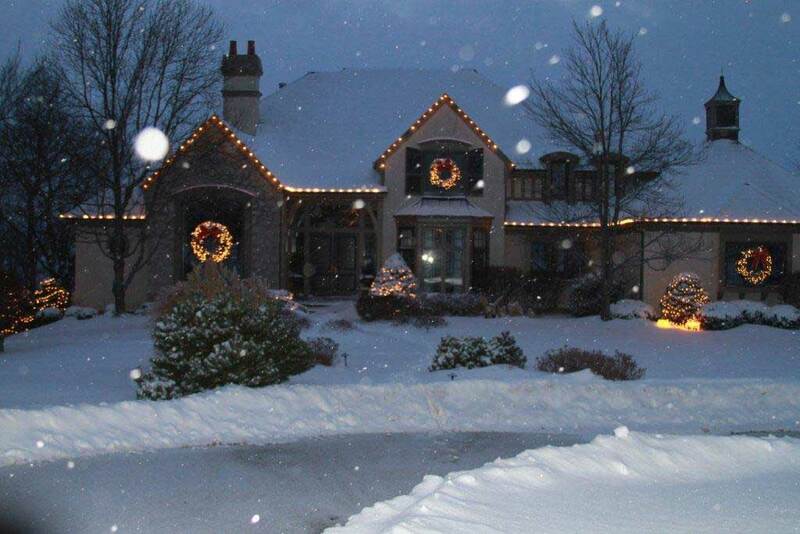 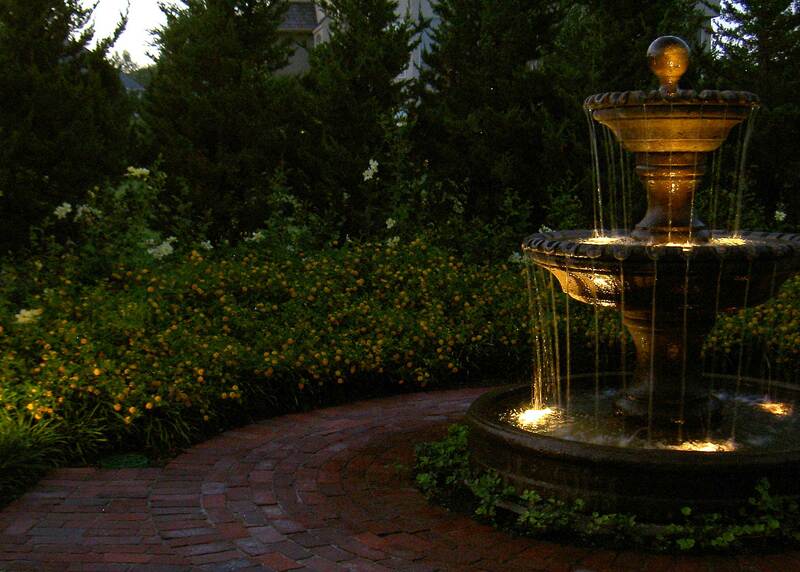 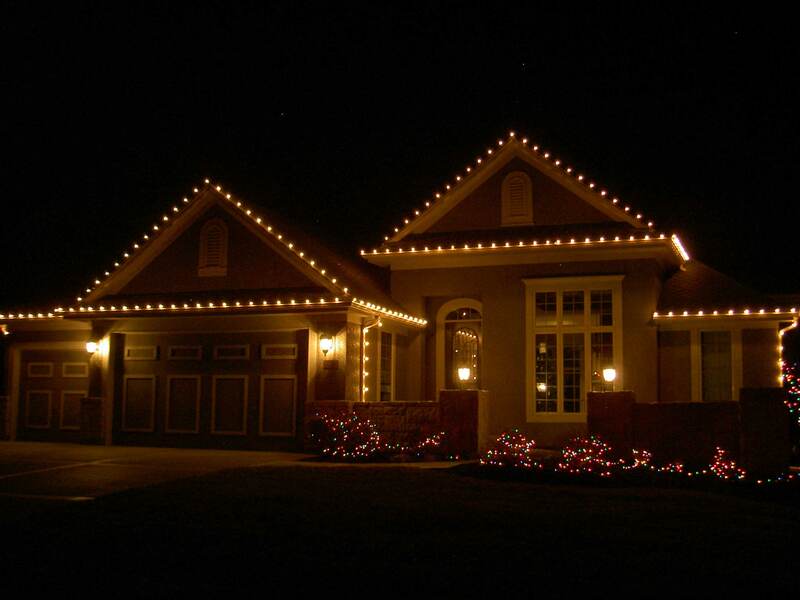 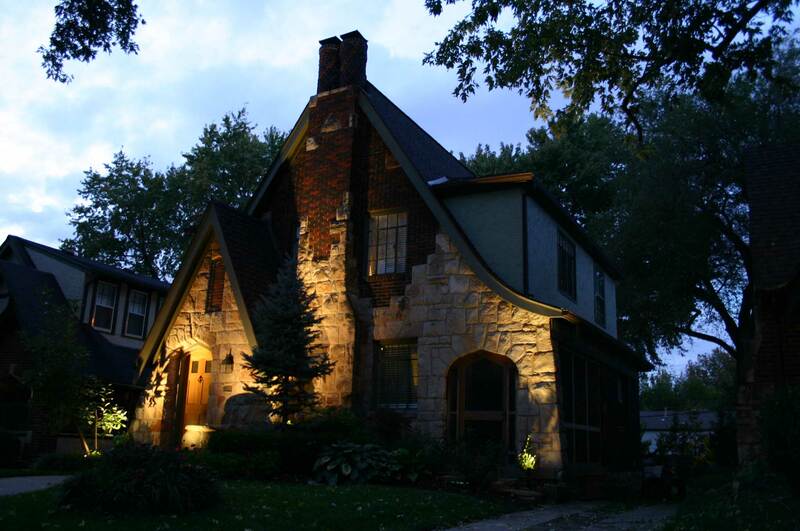 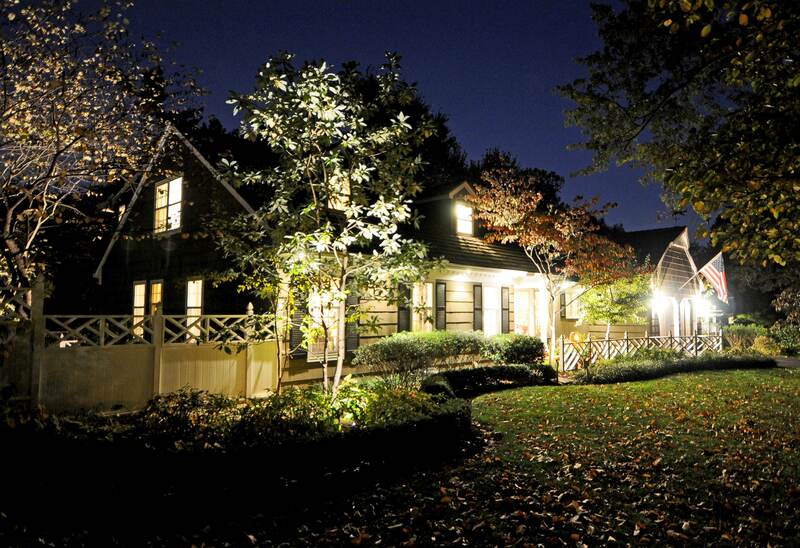 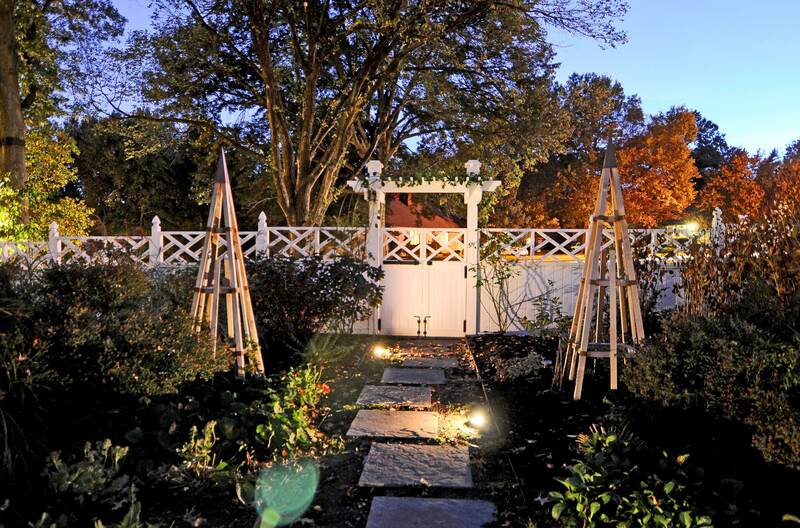 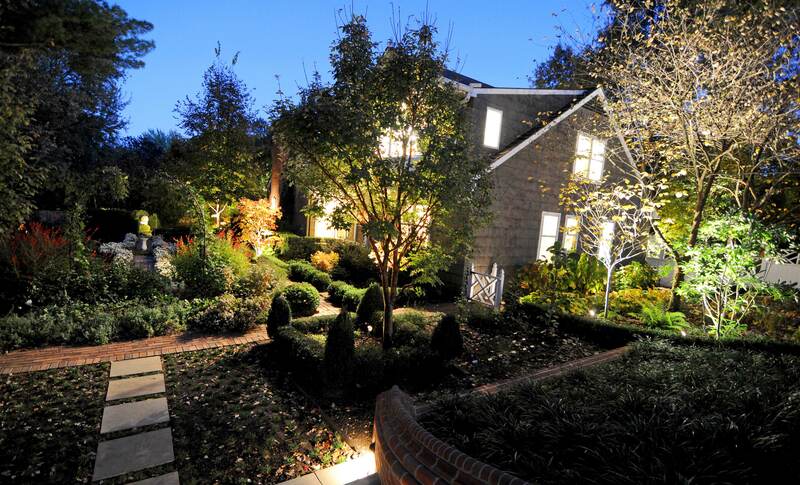 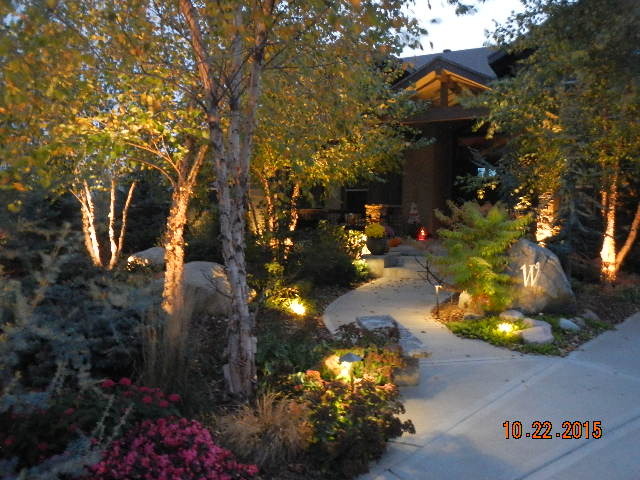 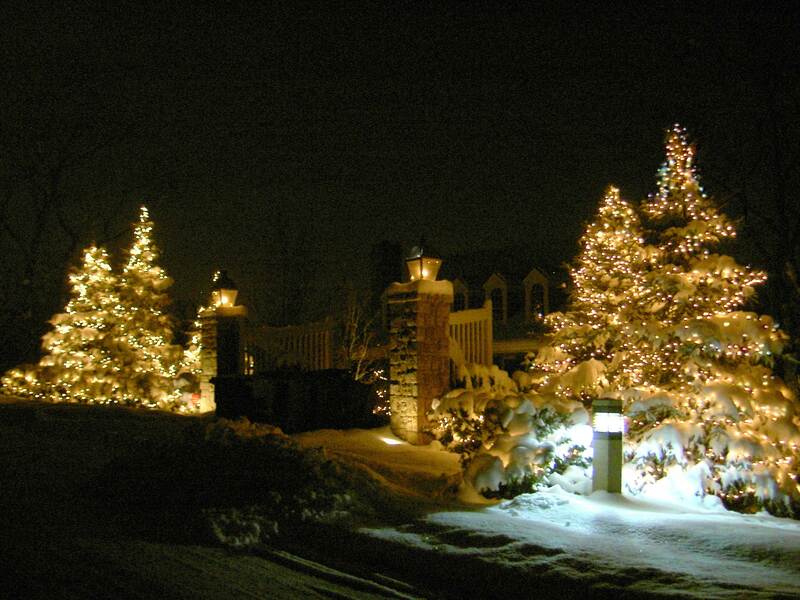 Landscape lighting offers many benefits to your yard’s design. 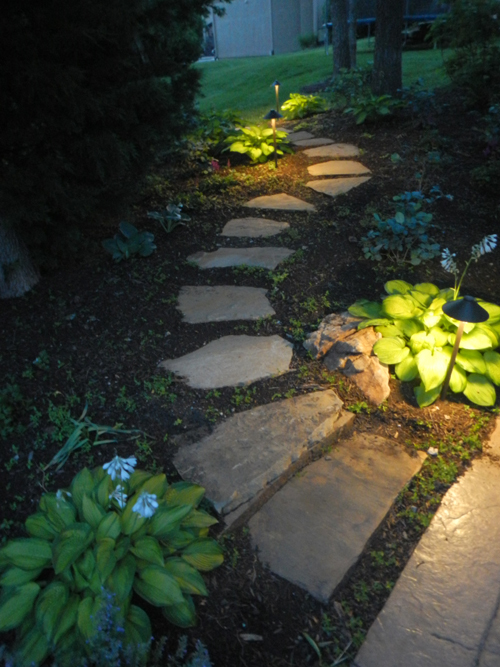 Walkways and entrances can be illuminated at night, which is attractive while also providing safety and security to those using them. 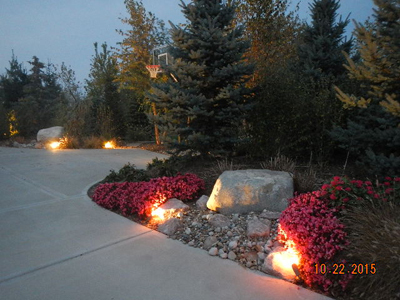 Unique landscape features can be highlighted long after the sun goes down. 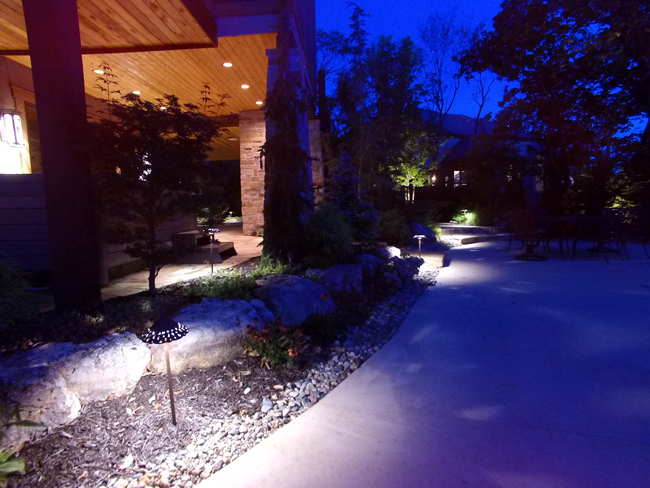 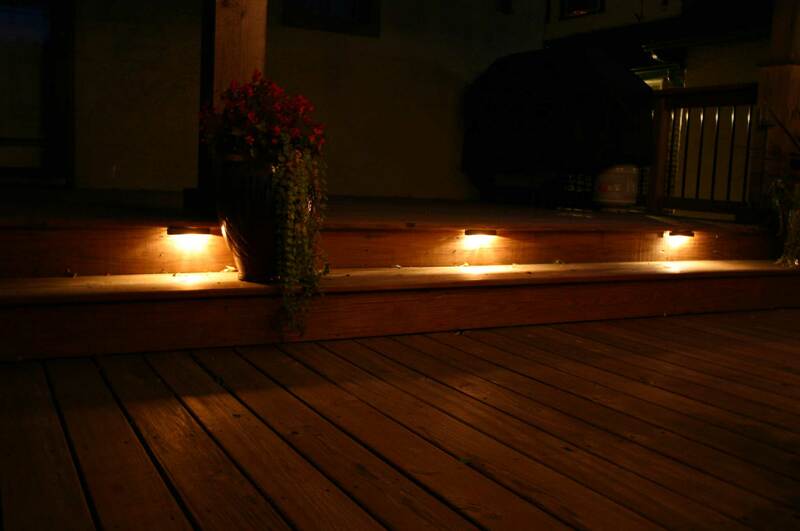 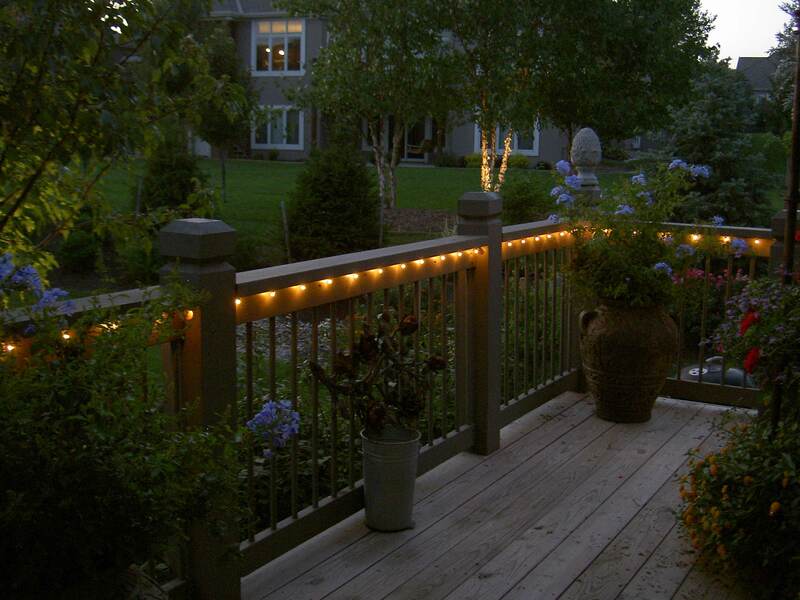 Landscape lighting in certain outdoor spaces such as patios, decks and other recreational areas can also provide a better evening experience. 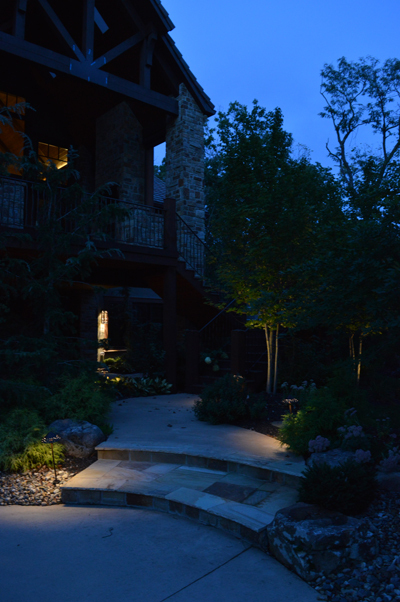 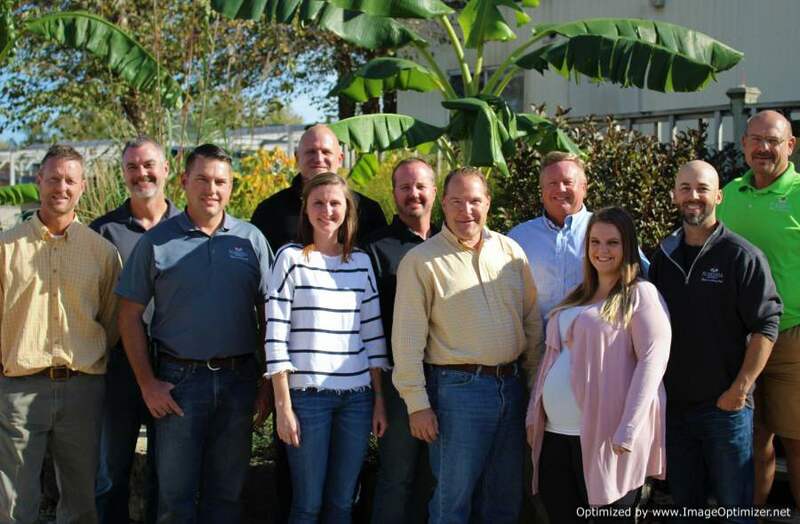 An excellent way to bring outdoor rooms and yards to life at night is by integrating professional landscape lighting into your overall landscape design. 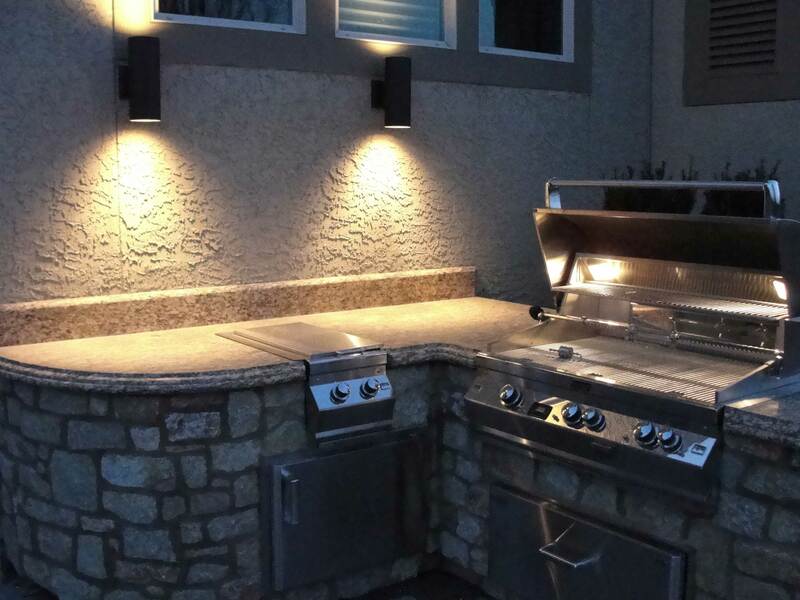 Whether your goal is to highlight intriguing aspects of the landscape, accentuate the architecture of a building or home, or create a useful and safe outdoor living space, Rosehill Gardens has got you covered. 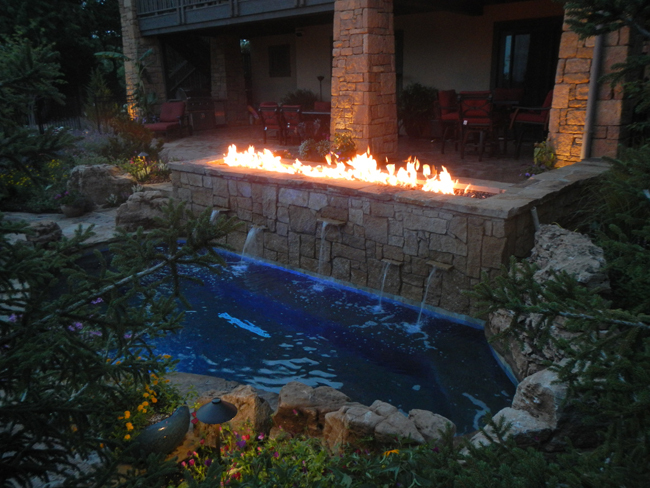 Using various techniques, Rosehill Gardens’ specialists can design and install a nightscape that will bring out the natural beauty of your gardens and the style of your home. 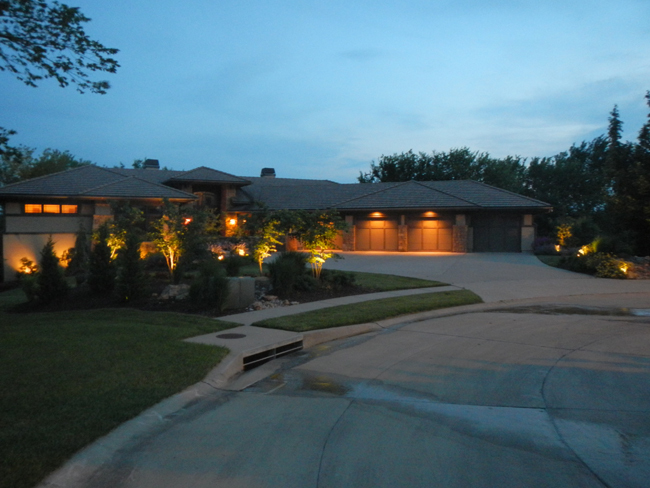 A professionally-designed and -installed landscape lighting system can create the enchantment of the moon’s glow, add beauty and security to a property, as well as increase the value of your home. 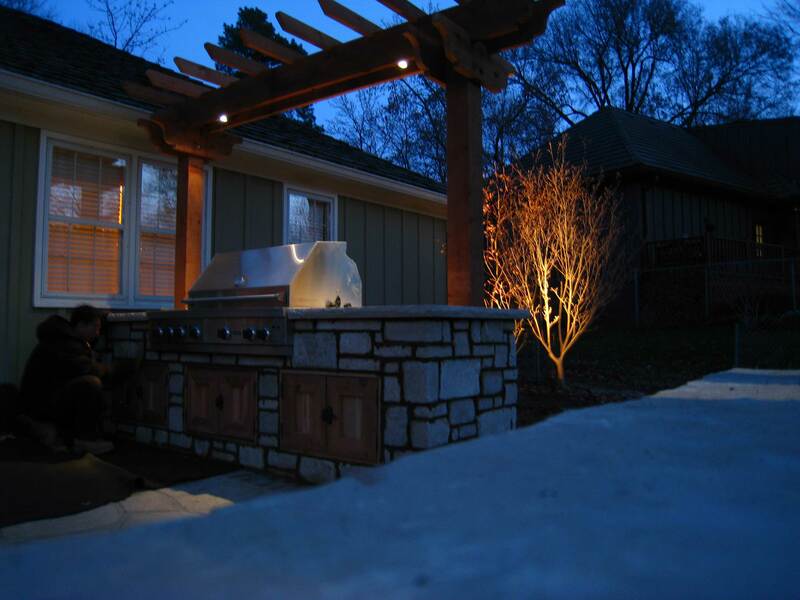 Whether it’s time to entertain or relax, you’ll be able to extend the enjoyment of your yard well into the evening with a uniquely designed landscape lighting system. 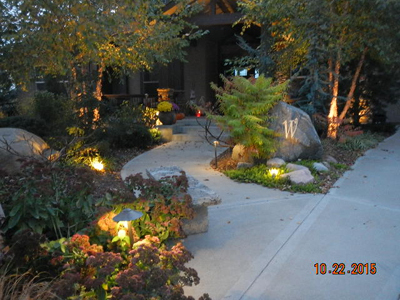 Are you looking to upgrade the existing designs around your property with professional landscape lighting? 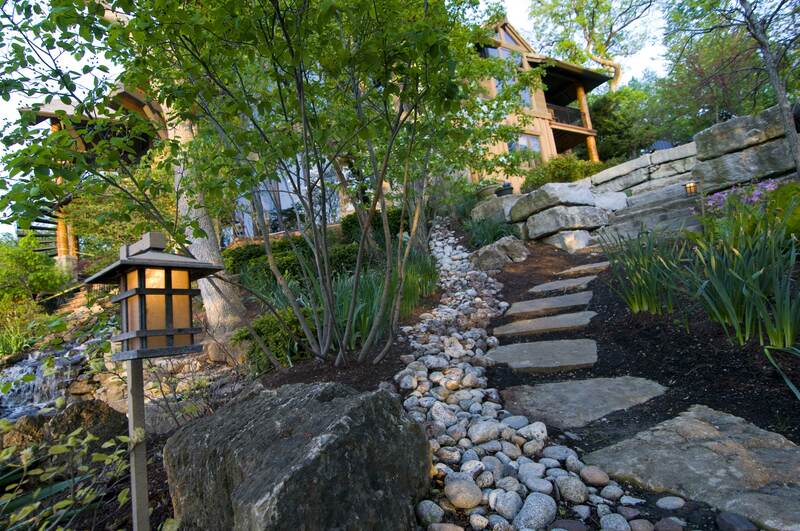 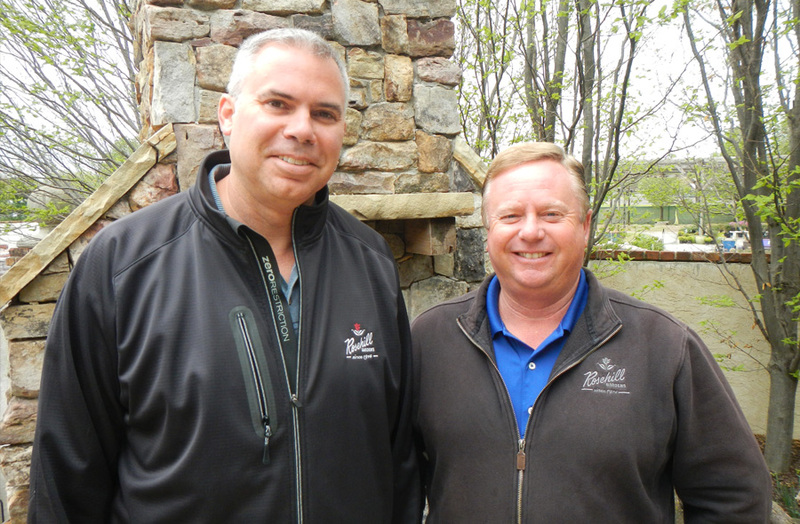 We’re ready to use our skills to make your property beautiful and safe. 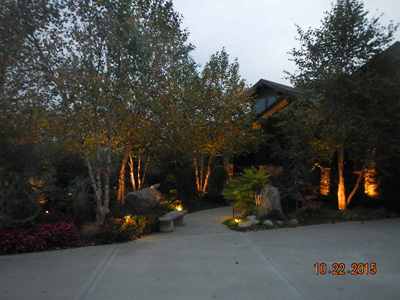 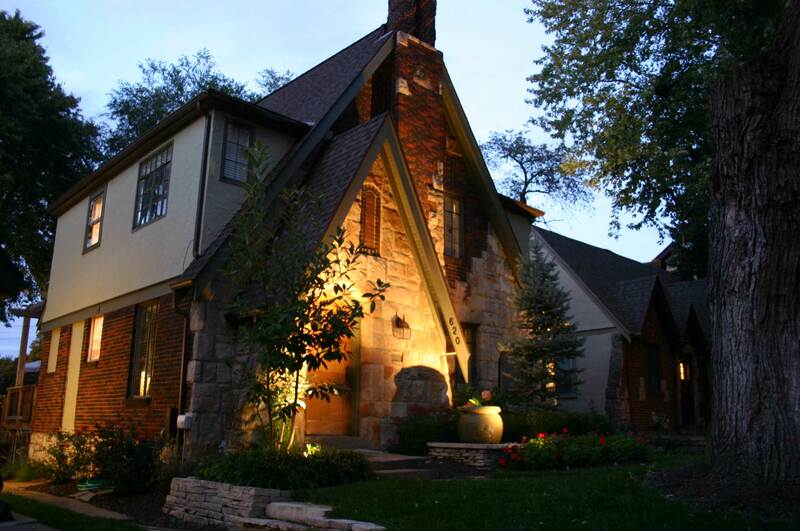 Contact Rosehill Gardens at (816) 941-4777 for professional landscape lighting and design in Kansas City and the surrounding areas.